This is the perfect place for a business meeting, a catch-up with friends, a dinner for two or a family lunch. Elephant restaurant is the perfect place for a business meeting, a catch-up with friends, a dinner for two or a family lunch. 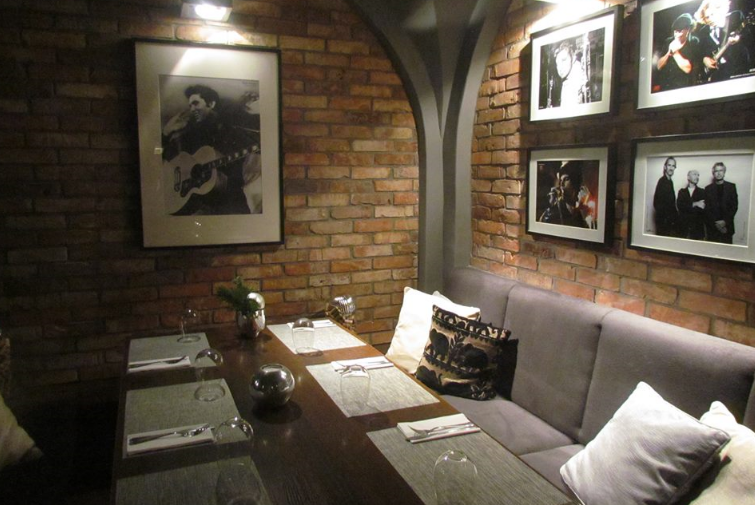 You can spend a pleasant evening with live music here, enjoying the rich tastes and aromas of the dishes. Elephant is an exceptional place in Gdańsk: a unique combination of tradition and modernity.